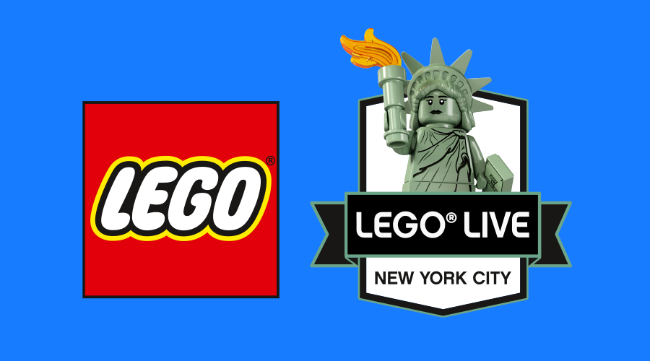 LEGO Live NYC offers 5 timed-entry sessions during the weekend with a full menu of special activities. All the licensed and original product lines (Stars Wars, Batman, NINJAGO) will be represented. 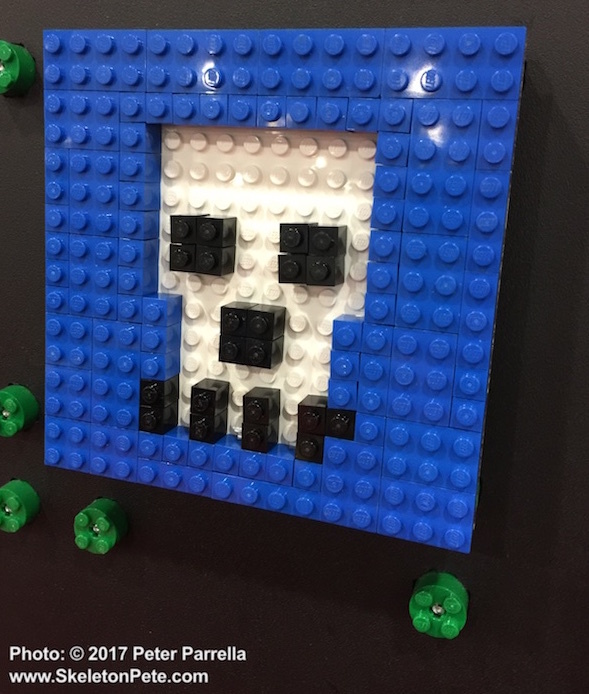 LEGO Masters will be on board to help work out your gnarliest design conundrums, and hands-on activities and live performances will be featured across the 65,000 square foot event space. This young fellow found at least one kind of immersive LEGO activity at Play Fair 2017. Meet the Masters on the Main Stage: Meet a LEGO Master Builder and learn building tips and tricks in live demonstrations, competitions and Q&A sessions. LEGO MinecraftTM: Journey with Steve to build your way through the iconic and ever-popular Minecraft universe with the thousands of specialty LEGO pieces found in this creative building zone. Coding Corner: Build, code and play with the new LEGO BOOST and heritage LEGO MINDSTORMS® toolkits to test your skill in creating your own LEGO robot. Ticketsare now available and can be purchased at https://liveevent.lego.com/tickets/. $30 General Admission, $45 VIG (Very Important Guest) and $75 VIK (Very Important Kid) ticketing options are available. 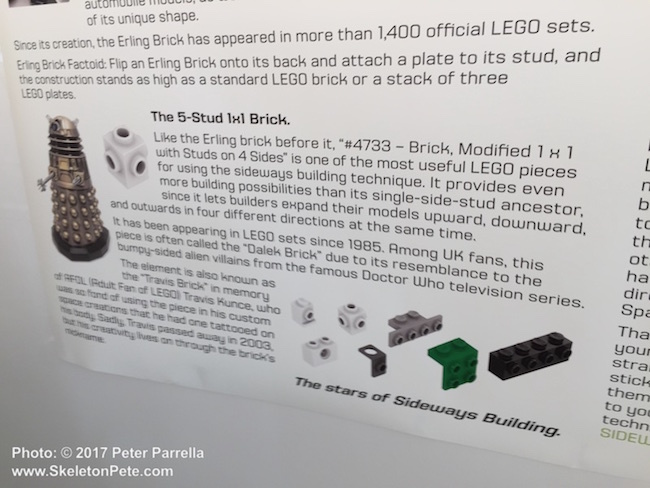 For several generations LEGO has been a fun medium for kids to create with but its artistic applications truly came to light via the work of builders like Nathan Samaya (The Art of the Brick) and Mike Doyle’s Beautiful LEGO compendiums. The LEGO Movie clinched the brand’s ascendance to cultural icon status, and social media affords fans across the globe learning and sharing experiences at a grassroots level. No design awards here, but an ernest LEGO “doodle” by yours truly. I must admit I didn’t fully get the scope of Lego-Mania until two fairly recent events. 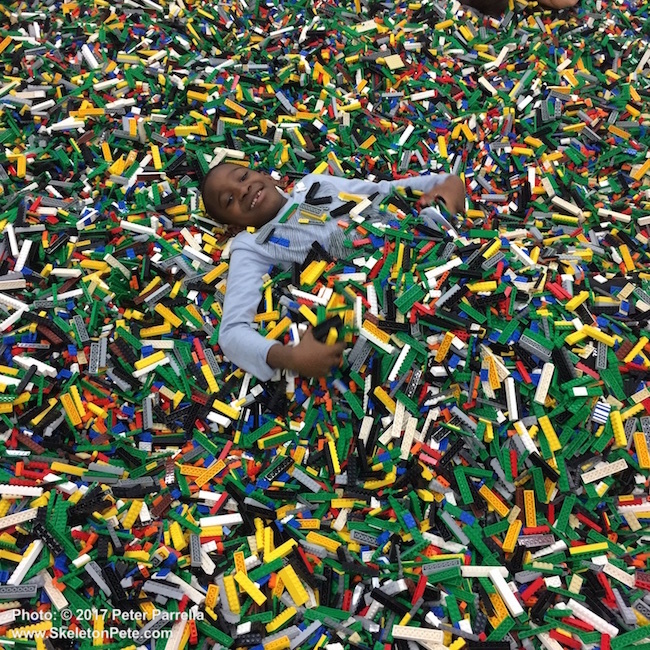 First, a design workshop with LEGO Creative Director Jeremy Brazeal at the 2015 Wanted/Design Conference in Brooklyn’s Industry City Complex, opened my eyes to the LEGO as a teaching tool. More recently at NYCC17 I noted my godson’s zeal for collecting and knowledge of the product range. A great hobby which rivals (maybe eclipses) my own enthusiasm for comic books back in the 1970’s.